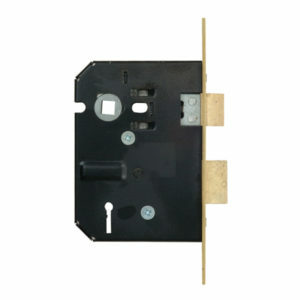 Mortice Locks are available with deadbolts, latches or a combination of both and hook and claw bolts that are used for sliding doors. 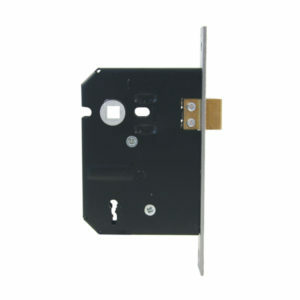 They are fitted inside a lock pocket or a mortice cut out of the door. ABUS Mortice Locks are available with deadbolts, latches or a combination of both and hook and claw bolts that are used for sliding doors. 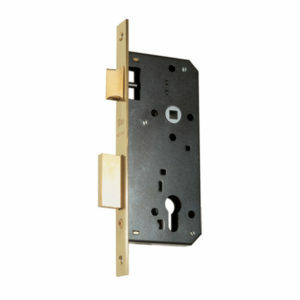 They are fitted inside a lock pocket or a mortice cut out of the door. 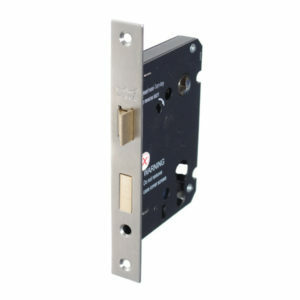 BBL Mortice Locks are available with deadbolts, latches or a combination of both and hook and claw bolts that are used for sliding doors. They are fitted inside a lock pocket or a mortice cut out of the door. 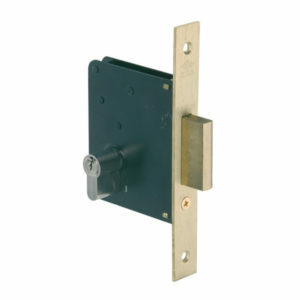 BBL Econo Mortice Locks are available with deadbolts, latches or a combination of both and hook and claw bolts that are used for sliding doors. They are fitted inside a lock pocket or a mortice cut out of the door. CISA Mortice Locks are available with deadbolts, latches or a combination of both and hook and claw bolts that are used for sliding doors. They are fitted inside a lock pocket or a mortice cut out of the door. DORMAKABA Mortice Locks are available with deadbolts, latches or a combination of both and hook and claw bolts that are used for sliding doors. They are fitted inside a lock pocket or a mortice cut out of the door.